Fans of classic fairy-tale fantasies will find much to love in this irresistible YA debut by Ben Tripp, the son of one of America's most beloved illustrators, Wallace Tripp (Amelia Bedelia). 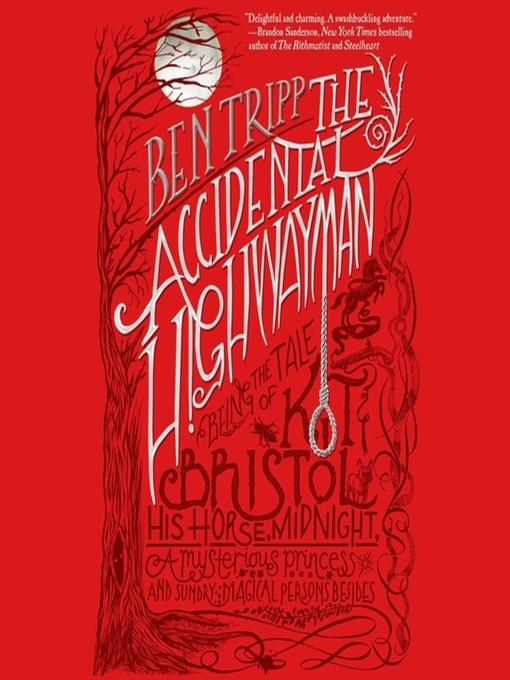 Following in his father's footsteps, Ben has woven illustrations throughout the story. Ben Tripp grew up in the US in a creative household of travelers and artists. He spent a year in England at age seven, followed by a year roaming throughout Europe in a VW camper van. He attended the Rhode Island School of Design for illustration and at the age of 22 he became the youngest show designer ever recruited by Disney to work at Walt Disney Imagineering. He is the author of the adult novels Rise Again, Rise Again: Below Zero, and Fifth Chamber of the Heart. 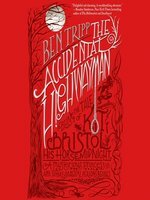 The Accidental Highwayman is his first novel for young adults.